The US Government has rejected Visa Extension of thousands of Indian Techies. The Immigrants are having a tough time in the country. Some are striving to file a new H-1B Visa. However, many of them would have to return to India. There has been a sharp rise in the Visa Extension rejections, as quoted by Business Standard. Also, the country has been asking for Requests for Evidence (RFE). RFE is the notice by the US Government for more information on the Visa Extension application. It further delays the Visa process. Also, the costs of the process increase. 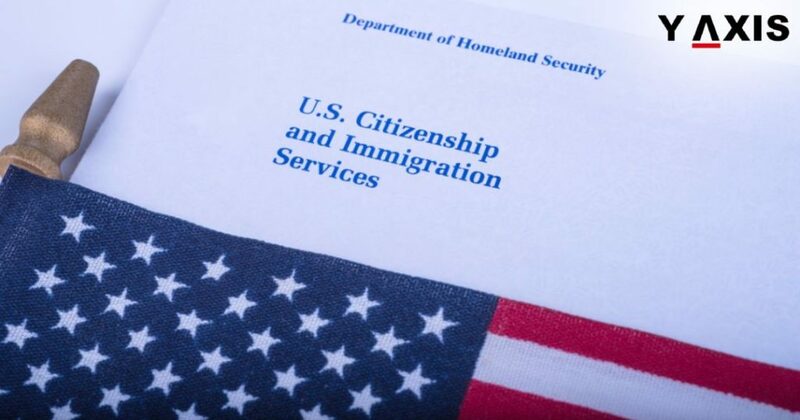 The USCIS (US Citizenship and Immigration Services) said that they would resume the processing of H-1B Visa. However, Indian Techies are struggling with the process. One Immigrant said that it is difficult to shift with a kid born in the country. Reports suggest that the Visa Extension process has been tightened because of the change in the Immigration Regime. Now the US is focusing more on recruiting Americans for jobs. The H-1B Visa is usually issued for 3 years. It can be extended for 3 more years. However, after the expiry of the second term, Immigrants are asked for RFE. The US Government usually asks for the RFE when the Immigrants ask for the first Visa Extension. Also, to apply for the Green Card, it’s a must. The wait for Indian Immigrants for the Green Card can be as long as a decade. Most Indian Techies confirmed that the chances of RFE approval are very low. Hence, they have decided to return to India. Last year nearly 9000 Visa Extension requests were rejected for Indians. These techies belonged to five Indian IT companies. USCIS said the number of Indian Immigrants filing for Visa Extension was 2.2 million in 2017. The time to complete the process increased from 3 months to 5 months within a year. They further confirmed that they would start accepting new H-1B Visa Extension applications starting from April 1.